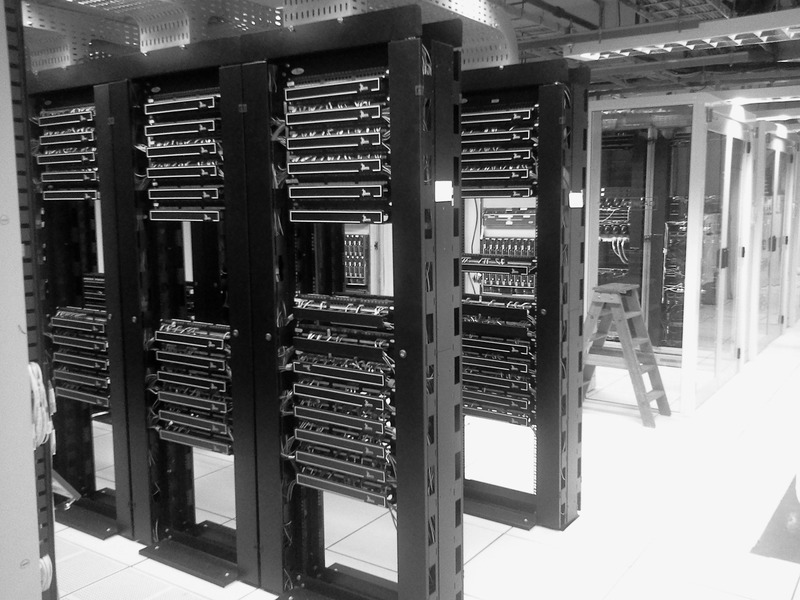 Russia’s demand for data centre services has been rapidly growing over the last few years. This has been driven by the development of corporate IT systems alongside the demand for backup services for the growing volume of business critical data. Moscow is becoming a hotspot for technology investment as almost 65% of the net area of Russia’s data centre space is located here. According to Alexey Danilyants, CEO of Moscow-based data center operator Stack Group, Russian market is extremely client-oriented: service providers have to offer more flexible solutions, with deeper integration and understanding of the customer needs providing specific IT architecture and services. Alexey believes that in next 3-4 years, there will be a fair number of empty racks, even with allowances made for the data generated by Russian businesses. As a result, today we see a customer-driven market. Alexey is sure that the main driver for the development of data centers industry over the next few years will be cloud technology. Professional data centers operators and integrators are interested in developing cloud solutions, as they are flexible, scalable and more durable for the business. There are fairly large numbers of experienced service providers in Russia offering reliable, high quality solutions for the market. Join the "Modern Data Centers and Data Protection” Conference & Exposition at InfoSecurity Russia 2017 and show off your technologies & solution to gain your market share!